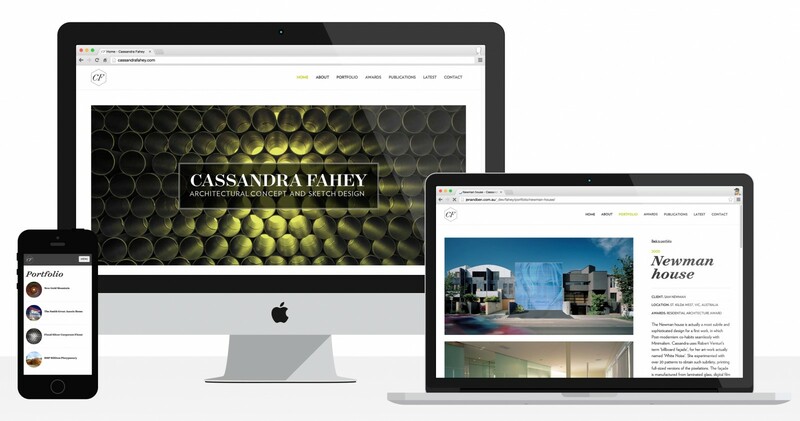 An award winning architect, Cassandra Fahey has produced several of Melbourne’s most iconic building designs. 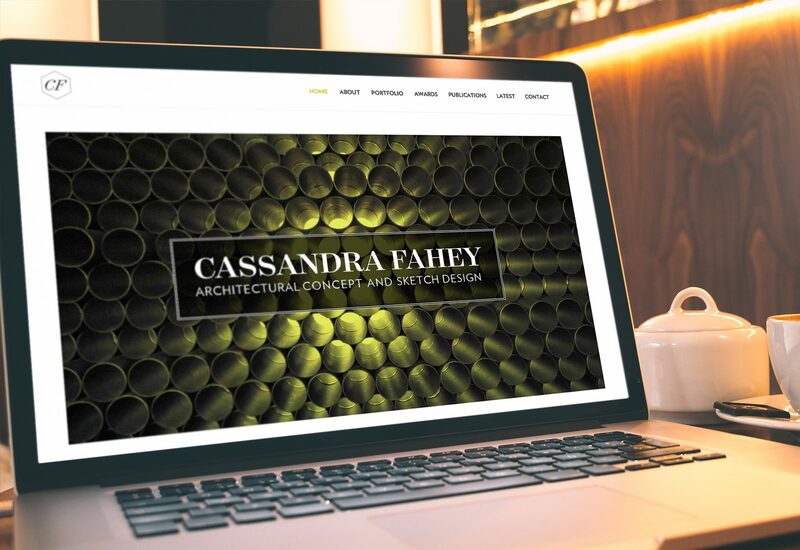 Jen & Ben Design have created a website which showcases the quality of Cassandra’s work, as she progresses to the next stage of her architecture business. Jen & Ben Design provided me with a seamless website, beautiful graphics and an uncomplicated process. It was a pleasure to see my work through different eyes. I hope to grow with them in the future.